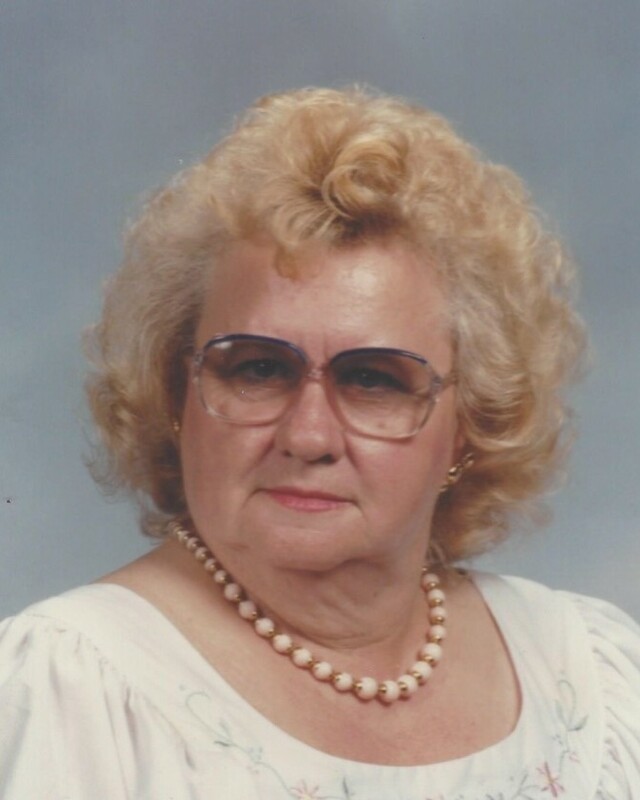 Shirley Ann Green, 83, of South Pittsburg, Tennessee passed away on Monday, January 21, 2019. She was of the Baptist faith and lived in the Lakesite area part of her life. Shirley enjoyed shopping and loved her family and her dog, Brodie and cat, Princess. She was preceded in death by her parents, Charley and Effie Gibson; daughters, Brenda Gail Thomas and Patricia Ann Daniels; grandchildren, Gary Green, Lisa Sheffield and Billy Lamberson and sister, Charlene Davidson. Survivors are her husband, Jimmie Green; sons, Jimbo Green (Janice) and Charles Green; step-son, Rex Evans (Joy); son-in-law, Charles Thomas; brother, James Gibson; sister, Loretta Songer; grandchildren, Kimberly Lamberson, Christie Laymon, Leland Green, Jennifer Thomas, Scottie (Stacy) Thomas, Heather Green; several great grandchildren, great great grandchildren, nieces, nephews and extended family. Visitation is Wednesday from 4:00 p.m. to 9:00 p.m. at the funeral home. Services will be on Thursday, January 24, 2019 at 11:00 a.m. in the funeral home chapel with Rev. Vernon Coffman officiating. Burial will follow at Chattanooga Memorial Park.